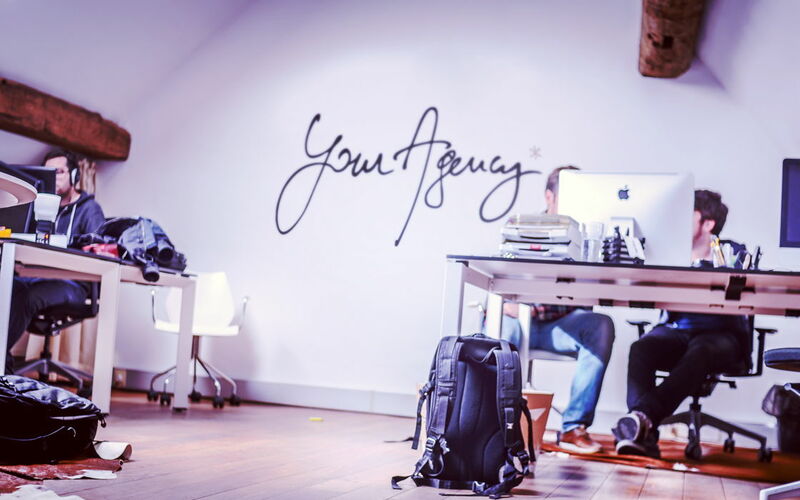 The Account Manager will be responsible for managing key agency accounts. Through a keen understanding of our clients’ business, this role will build critical consultative relationships with clients, becoming a trusted and valued partner. With exceptional problem solving, communication and leadership skills, the Account Manager will lead teams to do great work, while actively seeking ways to grow the agency business. Developing accurate and thorough Statements of Work. Be positive and a force for good in the team even when faced with difficult problems. Be prepared to muck in on areas outside of your immediate scope. This means sharing resources, helping on other accounts, taking part in pitches or managing internal initiatives. Do not sing too loud. Are you the new THE Account Manager at Your Agency*?